Where is the restrictor plate on JL50QT-8 scooters? 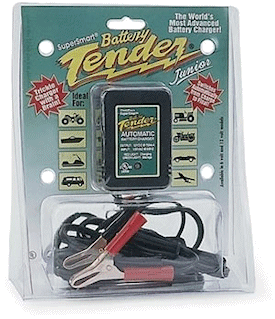 I am looking for the restrictor plate on my scooter, which is a JLT50QT-8 model. Can you tell me... Where would I find the restrictor? Is it in the transmission or on the carb? Comments for Where is the restrictor plate on JL50QT-8 scooters? on your scooter it could be in the muffler, a knock out plug, had one in my 300i downtown, by kymco, removed the muffler to change the tire, and it fell out,at 8,000 km. I can't speak for all 50cc scooters but I found one in the entrance of the air box on the Lance I was working on. It was a simple plastic plate that had a small restrictor hole and slid across the entrance of the air box.